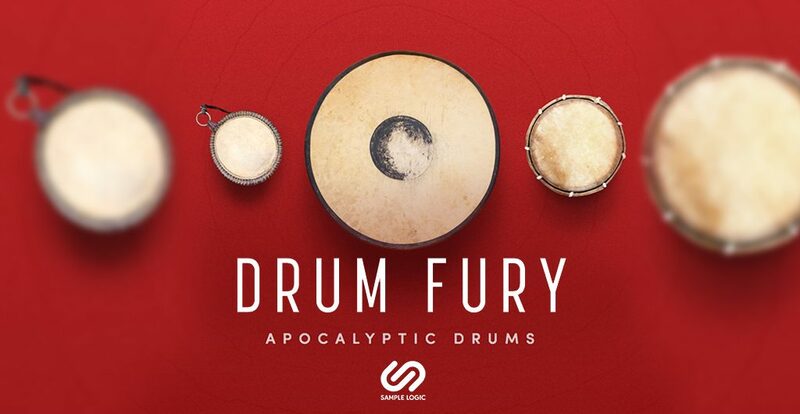 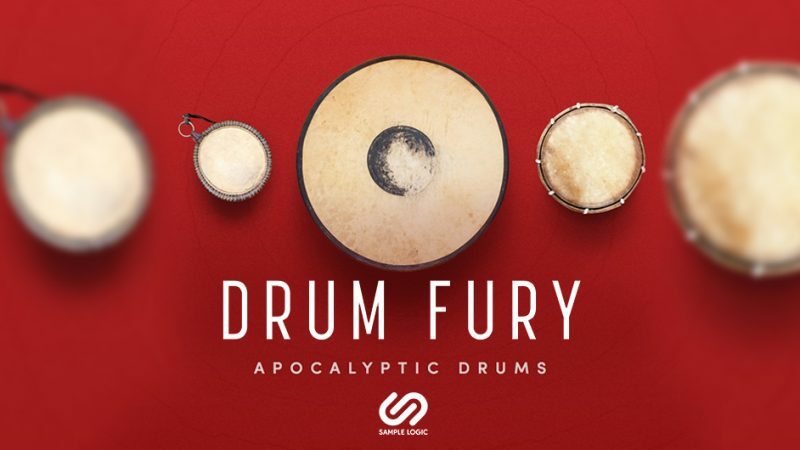 Sample Logic just released DRUM FURY, a cinematic drum and percussion library that focuses on epic and – in the company’s own words – apocalyptic drum sounds. 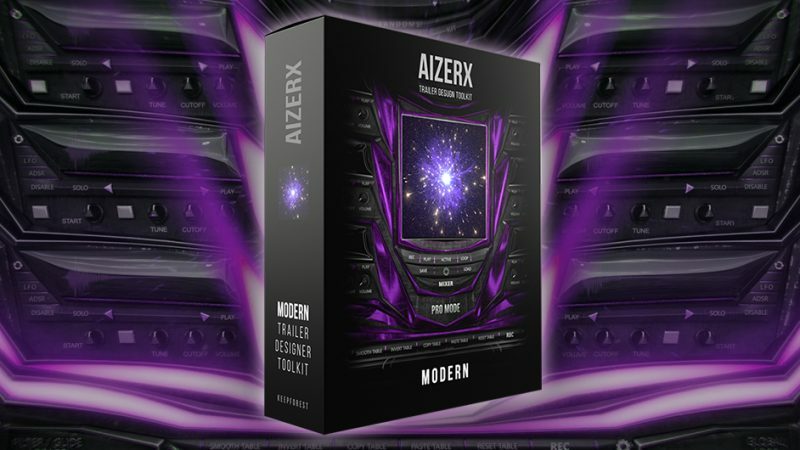 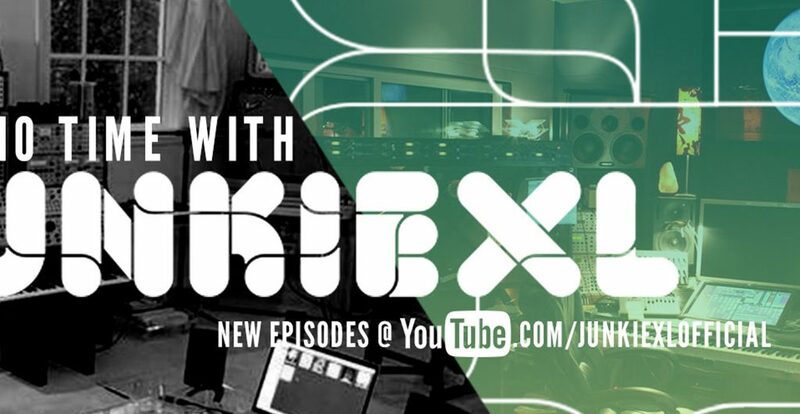 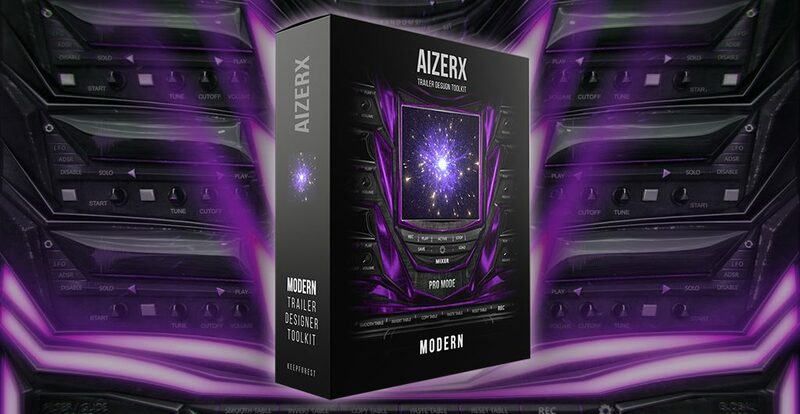 The AizerX Modern Designer Toolkit was designed to spice up modern music genres like EDM, Trap and Hip Hop with cutting-edge cinematic sound effects. 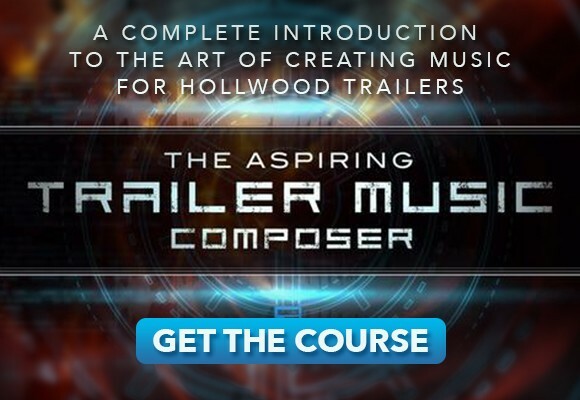 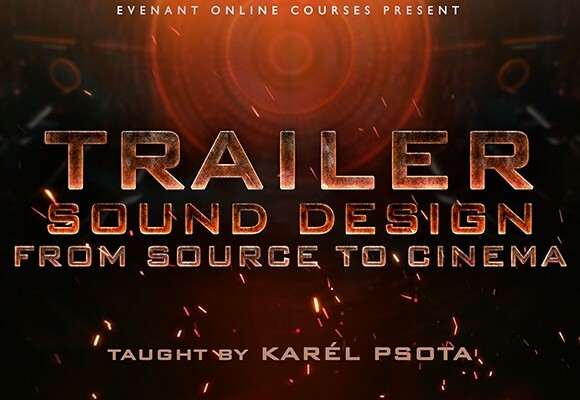 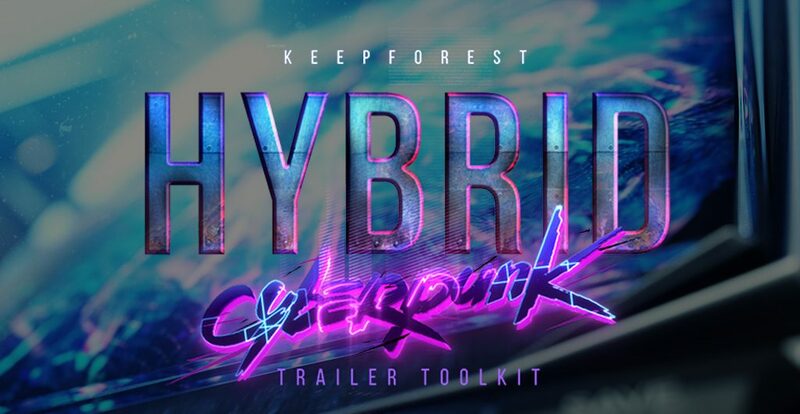 With their new AizerX line of products, Keepforest presents two collections of cutting-edge cinematic sound design toolkits powered by a sample engine that is built around layering and randomization. 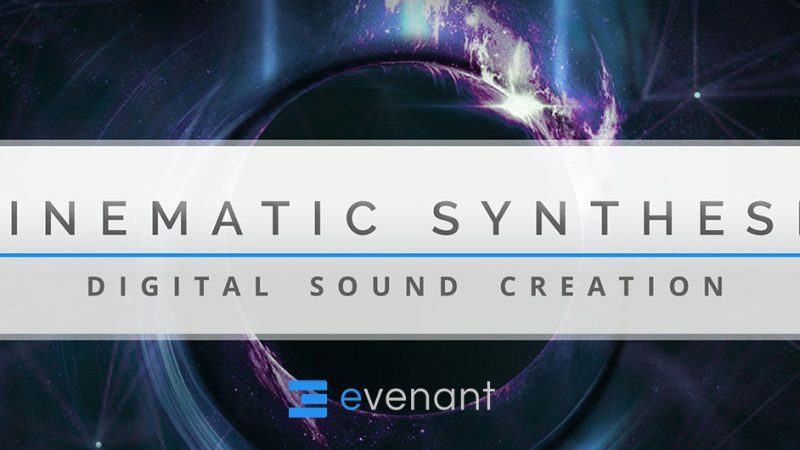 Audio Plugin Deals just launched a brand-new deal! 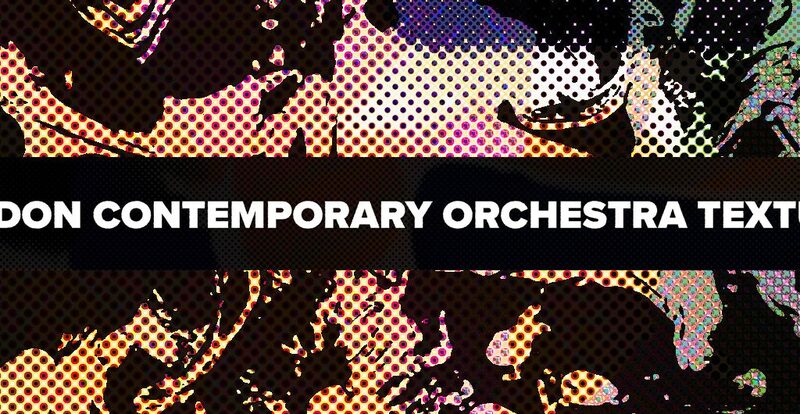 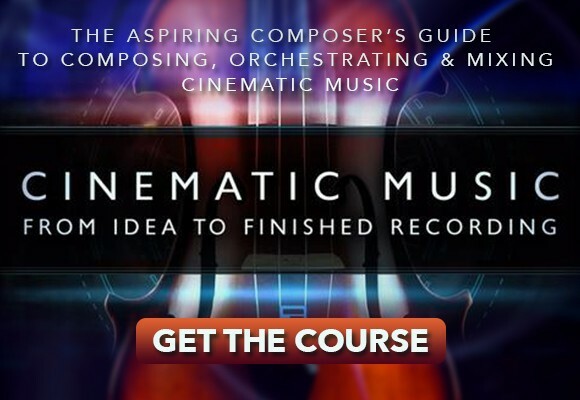 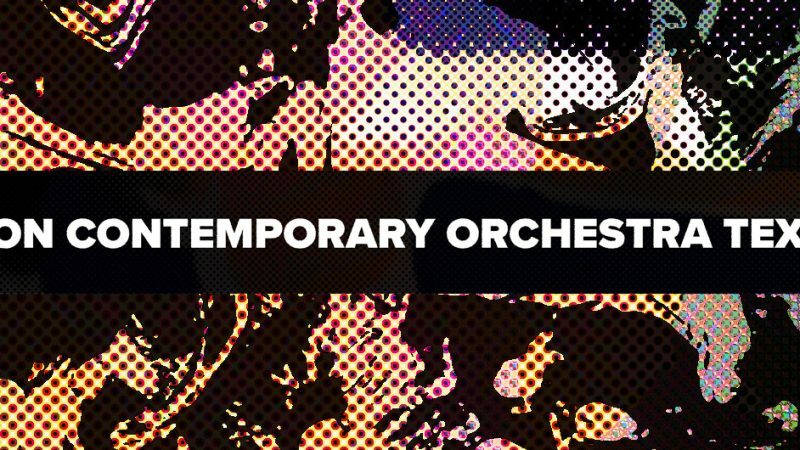 For the very first time, APD teamed up with the orchestral sampling pioneers at East West, offering two of the brand’s most successful products at an incredible 68% discount. 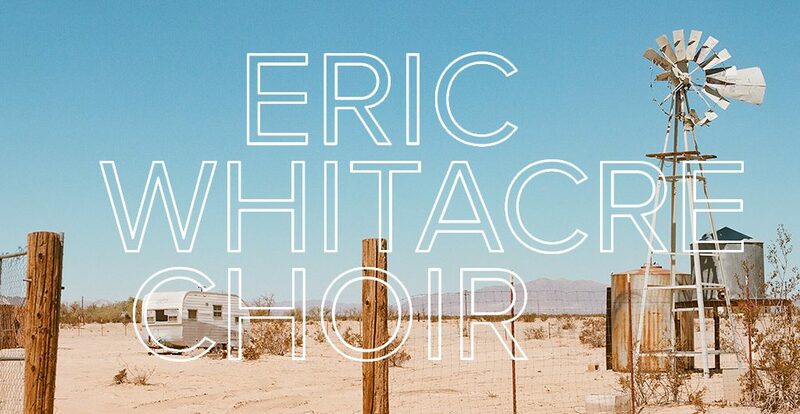 Eric Whitacre Choir is Spitfire Audio’s latest addition to their roster of premium sample libraries and their very first symphonic choir product. 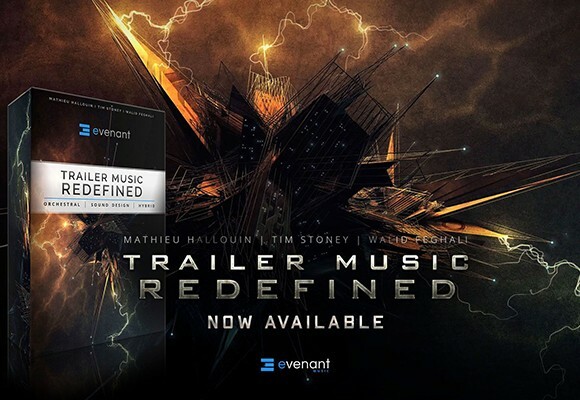 Created in tight collaboration with Grammy Award-winning composer and conductor Eric Whitacre, this new choir instrument seeks to go beyond the beaten paths of angelic, sacred and apocalyptic vocal sounds. 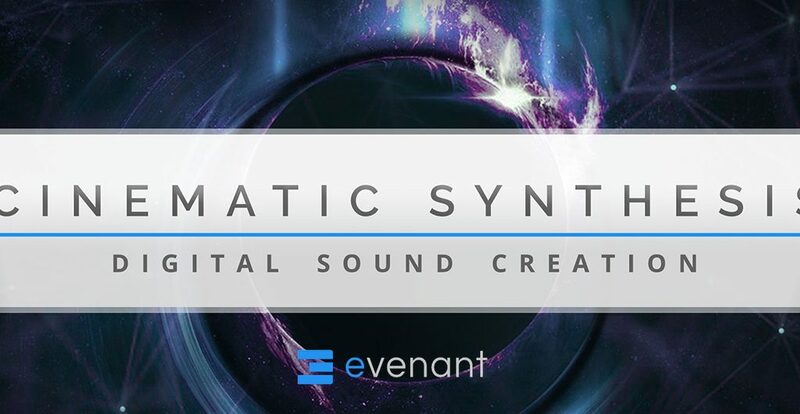 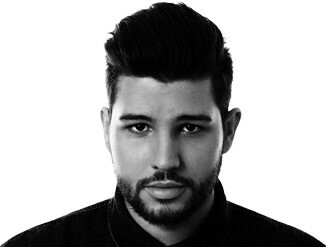 Under my own audio production brand name Lucky Punch Music, I create sound & music for motion picture advertising, video games, commercials and events.